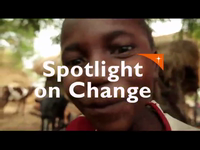 Many children cannot attend school because there are not enough classrooms. Although education is free in Mongolia, some families cannot afford the necessary clothes or the school supplies, and so their children are forced to drop out of school. Children often have to leave school to work alongside their parents and help provide an income for their family. 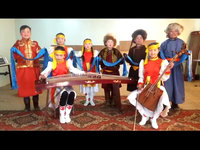 Many teachers in Outer Arkhangai have not had the opportunity to be properly trained, so children who are able to attend classes are not receiving the best possible education. The Outer Arkhangai community faces health challenges from harsh living conditions and an inadequate diet. Large families sometimes live in simple houses made of wooden boards. These living quarters are not sufficient in the harsh climate, which makes children especially vulnerable to health problems like infectious diseases. During the extreme Mongolian winters, children battle respiratory conditions and other climate-related illnesses. The health centres in Outer Arkhangai lack adequate staff, basic medical supplies, and equipment. Since the area is rural and the population spread out, there are many community members who cannot access necessary health care services. Families also do not have the resources to purchase enough food for their children. An inadequate diet means that 20% of children suffer from chronic malnutrition because they lack proper vitamins and mineral. Over time, this deficiency affects their physical growth and mental development. Access to clean, safe water is difficult in Outer Arkhangai. Families often have to fetch water by hand from kiosks (small buildings with clean water that must be paid for), tankers, local streams, and rivers. Families have not had the opportunity to learn about proper hygiene and sanitation practices that could protect them from disease. In fact, most households do not have access to proper sanitation facilities at all. Outer Arkhangai's climate is harsh for farmers. The area around the community is too arid for field crop production and most of the population depends on herding livestock for their livelihoods. However, animals routinely die from starvation, dehydration, and the extreme cold. Families are often forced to borrow money at high interest rates from moneylenders to buy food during the long, harsh winters. Summer months are often spent doing manual labour to pay off the loan, making it nearly impossible for families to save the money they need to buy food or essentials like clothes and school supplies for their children. 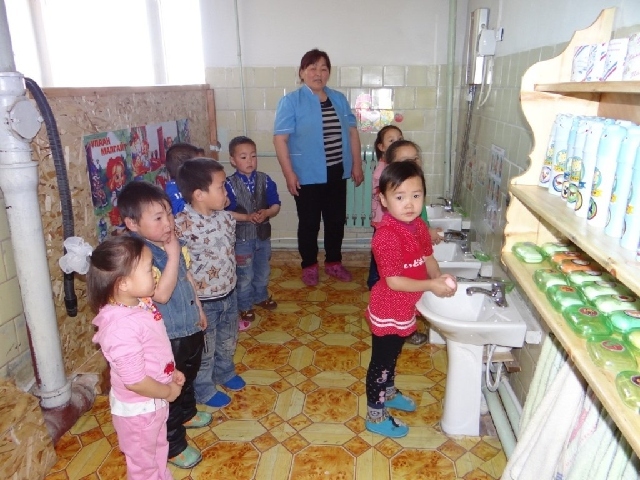 Outer Arkhangai’s community is making strong progress toward caring for all its children, not just those who are sponsored. Together with other Canadians, you’ve played an important part in helping Outer Arkhangai get there. Thank you! 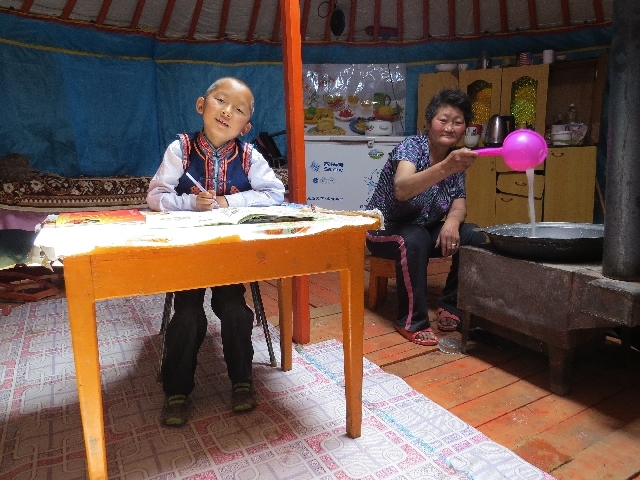 With the help of your generous and loving support, life in Outer Arkhangai has transformed. Children and families are much stronger now. 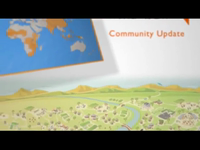 The community has met its goals, and its members are working together to tackles new ones. Your support will have a lasting impact for years to come. The Outer Arkhangai community is located in a remote, rural province, about 500 km northwest of Ulaanbaatar, Mongolia's capital city. Historically, Mongolia has experienced a rocky transition to a market economy. This resulted in the collapse of the production and service sectors, and a dramatic decrease in the income of many Mongolian families. Today, the majority of the population lives in poverty, with 34% of households living on as little as $5 a day. Community members routinely battle both drought and severe winter conditions. 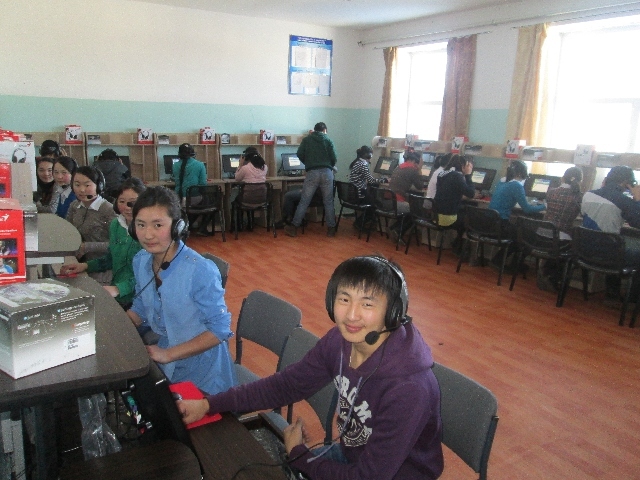 Thanks to the generosity of Canadian sponsors like you, life in Outer Arkhangai has improved. Your support will have a lasting impact for years to come. Let’s celebrate these accomplishments! 83% of children attend preschool—compared to 25% in 2006—thanks in part to an alternative program for herding families who live far from formal schools. 81% of children aged 10-12 have adequate reading comprehension. School dropout rates have been reduced to 12%. Education has improved with introduction of technology. A third of families have access to better water sources. Men have become more respectful toward women through teaching on reproductive health. Worked with local government to conserve natural resources through reforestation and water conservation techniques. People have been trained as commercial vegetable farmers. Children’s learning environments have improved with better resources and teaching. Malnutrition has dropped among young children, and families enjoy better health. Parents have access to credit and savings support. They’re more resilient in the face of hardship. 99% of kids are enrolled in school, compared to 78% in 2006, and dropout rates decreased to 0.9%. 7,290 parents and 960 health workers were trained in nutrition, family health and prenatal care. New wells, renovated latrines and education about sanitation and safe water use have decreased diseases. 9,400 people received disaster preparedness training. Animal losses decreased by 50% since 2006. 719 people have joined savings groups and 35 business groups are creating new economic opportunities. Reduce the dropout rate among school-age children. Ensure that children have the necessary supplies to attend and succeed in school. Educate community members about the importance of education and increase children's and parents participation in school-related activities. Increase families access to nutritious and healthy meals, especially for their children. Construct new and repair existing wells to improve access to safe, clean water. Educate community members about safe hygiene and sanitation practices. Establish improved income-generating activities and opportunities to increase family income. Diversify crops in the agricultural sector and increase opportunities for marketing produce. Train families in managing household income.